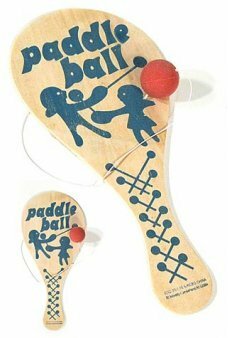 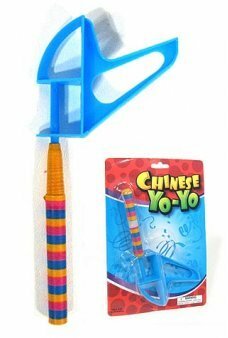 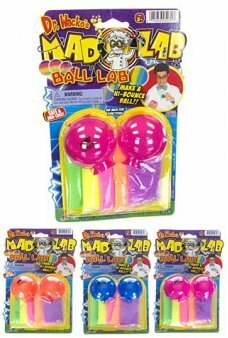 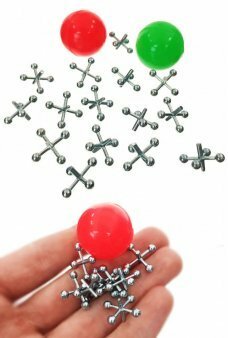 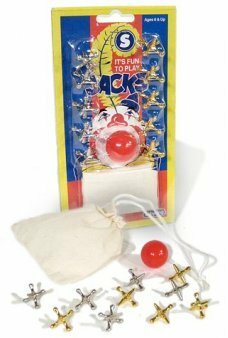 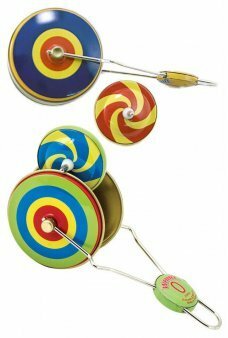 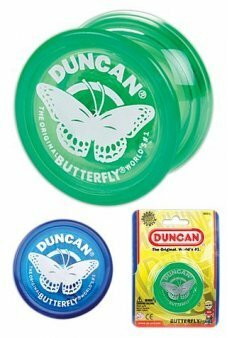 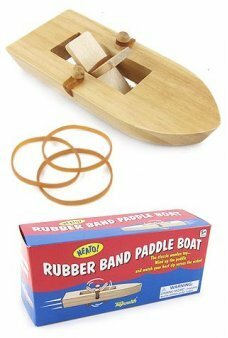 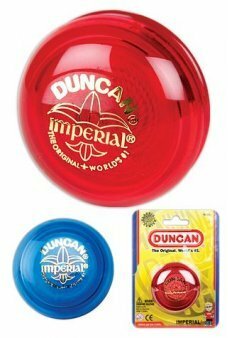 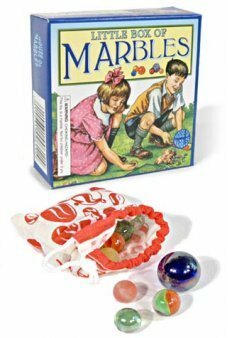 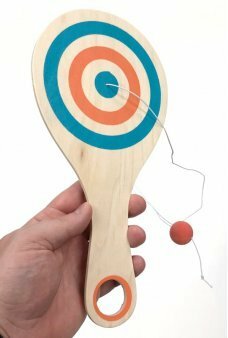 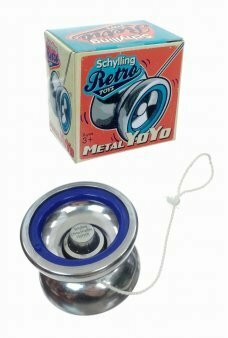 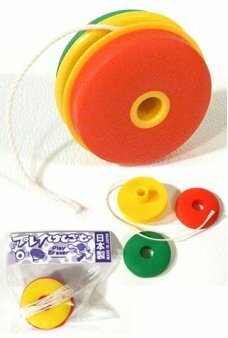 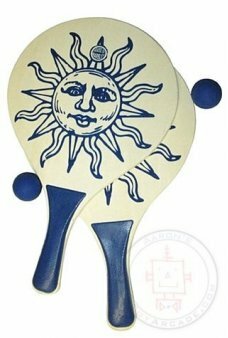 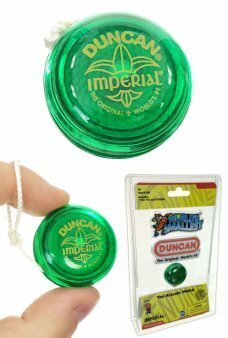 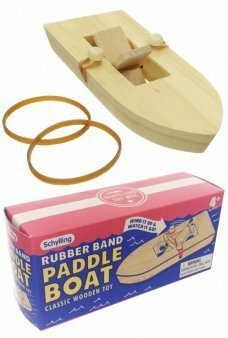 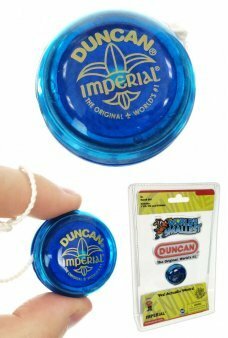 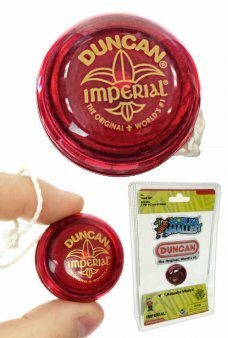 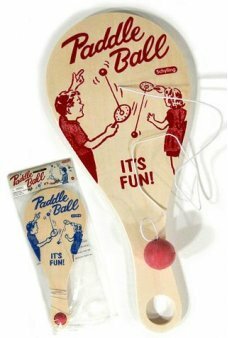 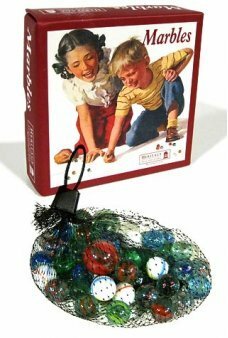 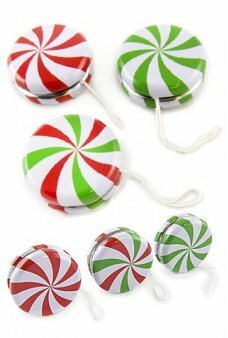 We have classic toys like Yo-Yo's, Marbles, Jacks and Paddle Ball games. 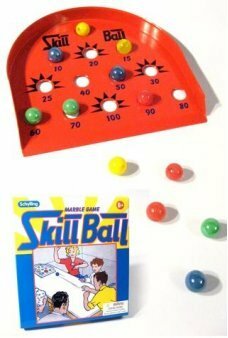 Classic games of skill are always fun! 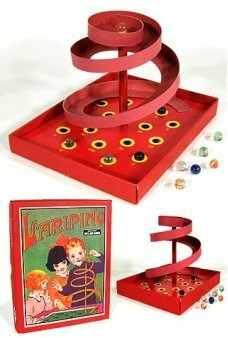 Play our classic spiral marble game, Laripino! 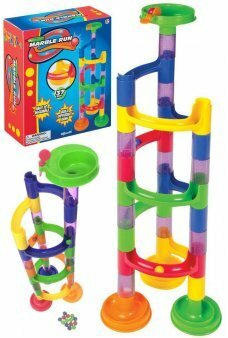 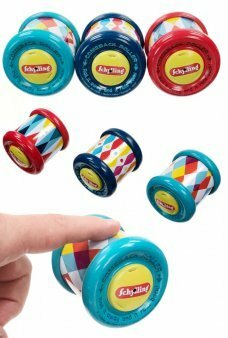 In this traditional British game you roll a glass marble down the spirali..
Assemble an amazing Marble Run with this colorful creative set. 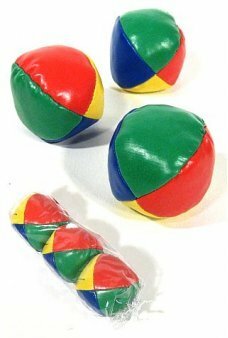 Just snap the ramps and columns together to make a fun, ..